Keystone Perfusion Services, PC offers adult and pediatric extracorporeal membrane oxygenation (ECMO) staffing for hospitals in need of ECMO coverage. We know that health systems often struggle with a pronounced need for ECMO coverage. We strive to meet and exceed those needs with our unique ability to provide immediate and potent ECMO coverage. This ability merges with our successful track record for staffing health systems to make us an enviable ECMO staffing partner. Our ever-expanding and experienced staff of certified clinical perfusionists can accommodate the needs of both start-up and established ECMO programs. Our flexible staffing solutions position us as one of the most versatile, client-centered ECMO providers in the industry. Under this model, we credential our perfusionists within your hospital and provide continuous ECMO coverage up until discontinuation or transfer of the patient. Typically, this model requires a retainer agreement. Our initial on-site response time will be within 6-12 hours. Our ECMO staffing solutions are available on an as-needed basis. Keystone Perfusion will provide the ECMO coordinator(s) and full-time equivalents necessary to support your institution’s anticipated number of patients. We will also furnish the equipment needed for a successful ECMO program, including pumps, tubing packs, and other disposables. 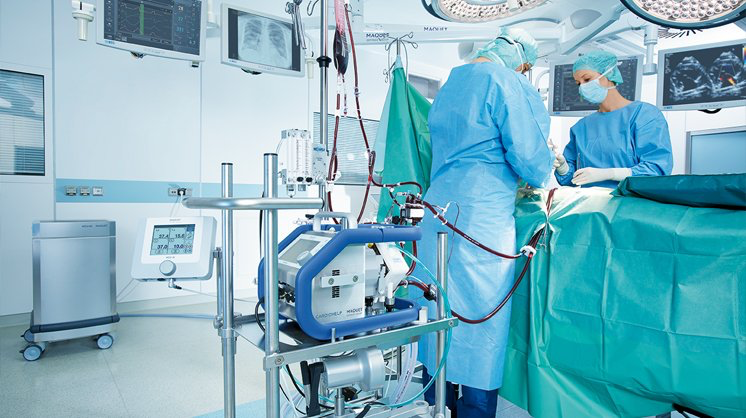 Contact Keystone Perfusion Services online or call us at 1-800-407-1198 if you would like to learn more about how our ECMO solutions can support your institution. 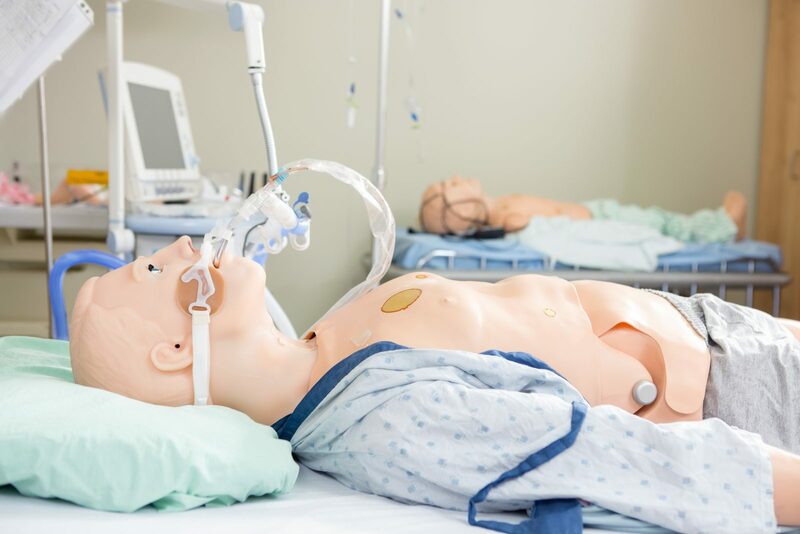 This intense multi-day simulation course is led by expert faculty and provides a comprehensive overview of ECMO programs. Participants engage in an all-inclusive management education course comprised of both lectures and simulation scenarios. 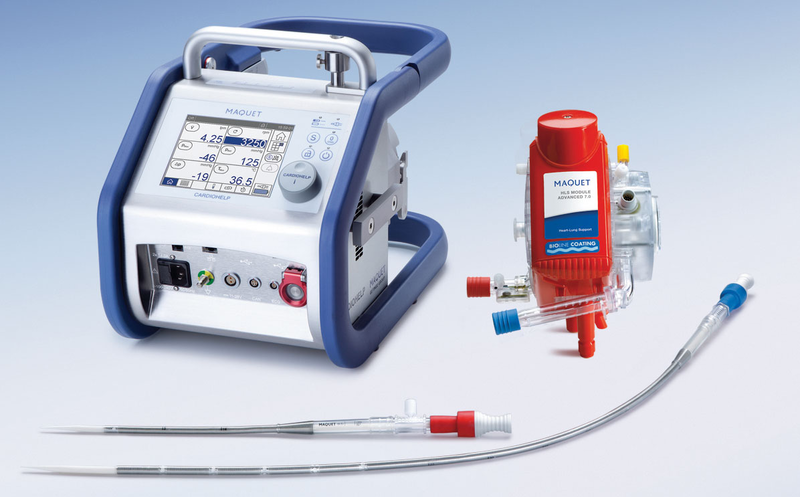 Keystone Perfusion is your trusted source for ECMO equipment rental. Contact us today to check the availability of ECMO equipment. We carry a wide variety of extracorporeal pumps. 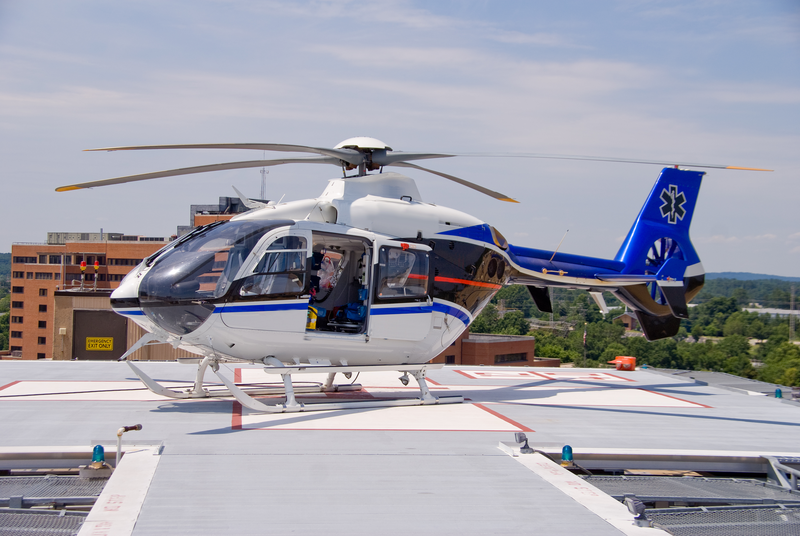 We are available to assist your hospital's transport team in safely transferring critically ill patients who would traditionally be considered too unstable for transfer between hospitals.